The tablet isn't available for purchase yet, and the listing doesn't reveal an exact launch date - it just says "coming soon." 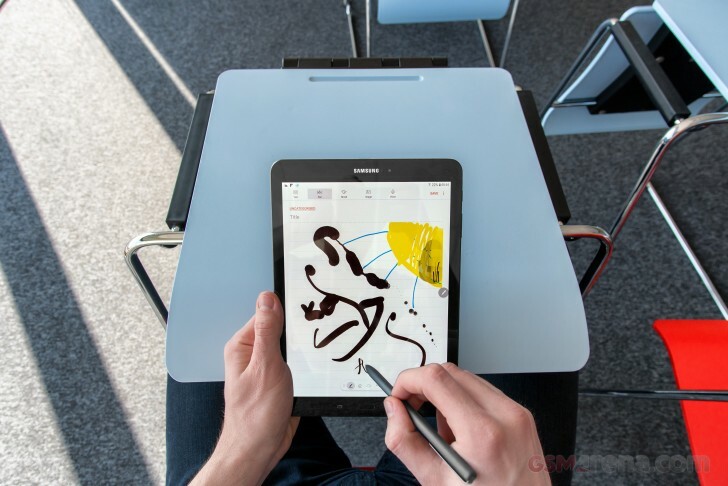 The Samsung Galaxy Tab S3 is available to pre-order in Germany, where the Wi-Fi-only model carries €679 price tag, while the LTE model costs €769. Pre-orders are also up in Canada, where the tablet (Wi-Fi model) costs CAD 799.99 (around $595). Shipments in both countries begin March 24 onwards. 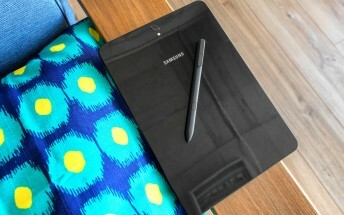 Over in the UK, the tablet launches April 7 for £600.